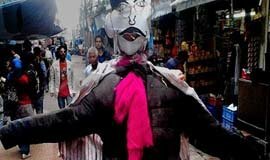 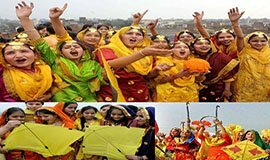 The Nanda Devi Melas are held at Berinag, Berinag, Nauti, Dandidhara, Munsiyari and Ranikhet, of which the Berinag and Roopkund fairs are the most famous ones. 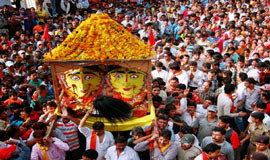 The Nanda Devi Jat is celebrated every year in the Nanda Devi temples spread across Garhwal and Kumaon. 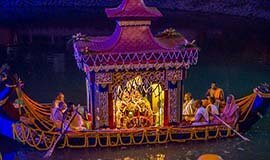 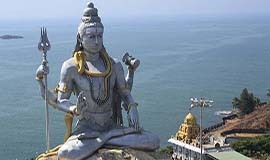 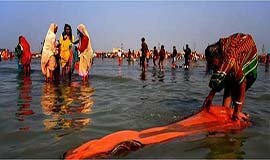 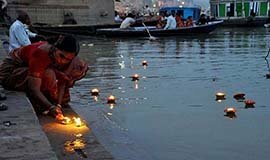 The festival commences on the day earmarked for the Devi�s visit to her maiti or parents� home and culminates with the return to her husband�s home. 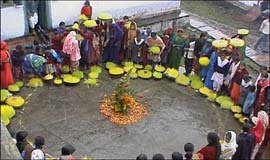 This tradition is beautifully expressed in the folk songs of Uttarakhand.